According to a new report from West Hawaii Today, the Big Island (officially named Hawaii), the largest island in the US' Hawaiian archipelago in the Central Pacific, is currently experiencing a significant third-quarter slowdown in real estate. Data from multiple listing service (MLS) showed a broad contraction in residential and vacant 3Q 2018 land sales, respectively dropping 10% and 23% from 3Q 2017. The report said residential sales volume over the quarter plunged by 25% and vacant land volume dropped by 11%. The epicenter of the real estate bust is located in Puna, where vacant land sales dropped by 36%, and residential sales fell by 14%. Residential sales volumes, meanwhile, plunged by 20%, while vacant land sales volumes crashed by 37%. 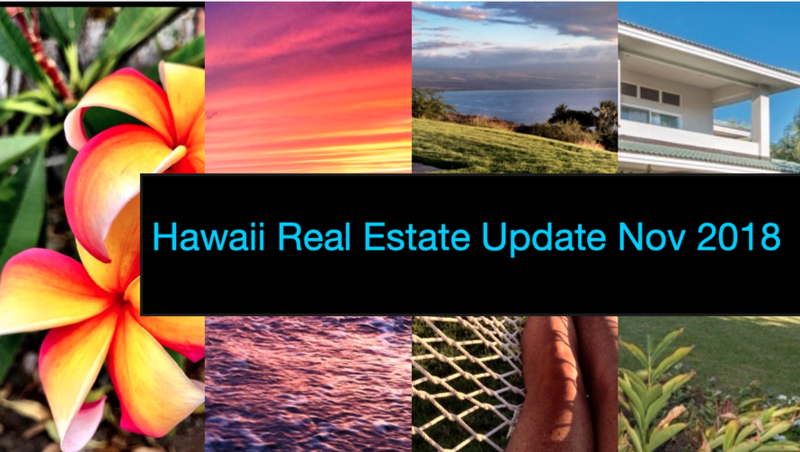 Last month, MLS data continued to show the bearish trend is intact across the Big Island, residential land sales remained down by 21%, while vacant land sales were down by 29%. West Hawaii Today said all residential markets on the island were stalling. 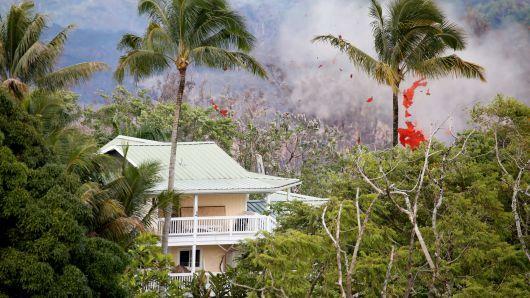 Nancy Cabral, president of Coldwell-Banker Day-Lum Properties, said some of the declines originated from the Kilauea eruption, which was active in Puna for much of the third quarter. “I think the island is going to be less attractive to mainland buyers who are misinformed about the eruption and the different regions on the island,” Cabral said. Cabral said displaced Puna residents bought new homes using Federal Emergency Management Agency grants, which have helped some markets on the Big Island stay active during the slowdown but will only serve as a temporary boost. Meanwhile, the Hawaiian residential median sales prices remain in an upward trajectory, rising by 1.79% to $355,000 this year to date. “Make sure you understand where you’re buying and why you’re buying,” Cabral advised. It seems the Kilauea eruption has undoubtedly slowed the momentum in the Hawaiian real estate market. West Hawaii Today did not mention the other factors that are currently pricking housing bubbles on the mainland: monetary tightening, rising interest rates, home affordability, and depressed real wages. Hawaii's real estate market could be nearing a top as a confluence of factors from volcanic eruptions to tightening credit markets has recently crimped demand.